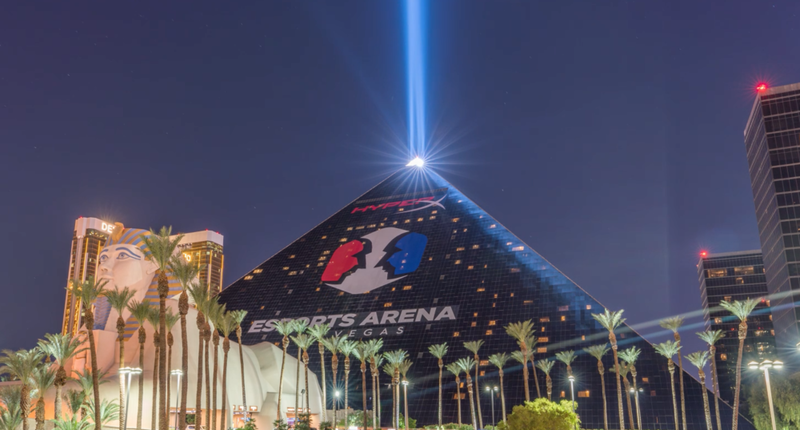 The HyperX Esports Arena Las Vegas, located at Luxor Hotel & Casino, is the first dedicated esports arena on the Strip and the flagship venue of Allied Esports’ global property network spanning North America, Europe and China. 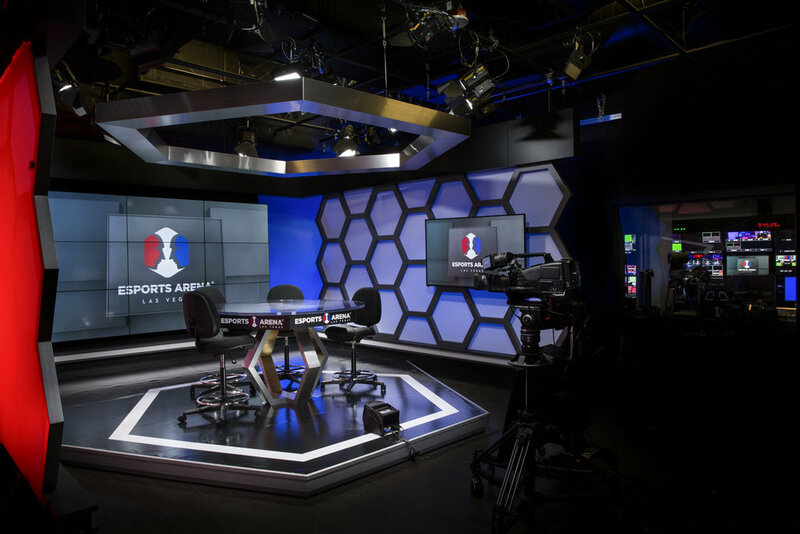 The state-of-the-art arena has hosted some of the most popular tournaments and high-profile events that excelled at both gamer satisfaction and broadcast quality streaming. 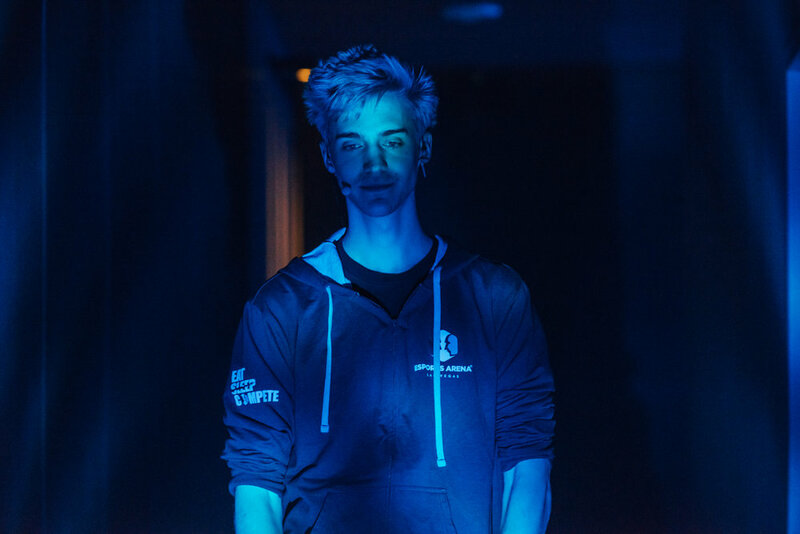 The facility was built to deliver the highest level of gameplay through the fastest PCs, best peripherals and supporting technology. 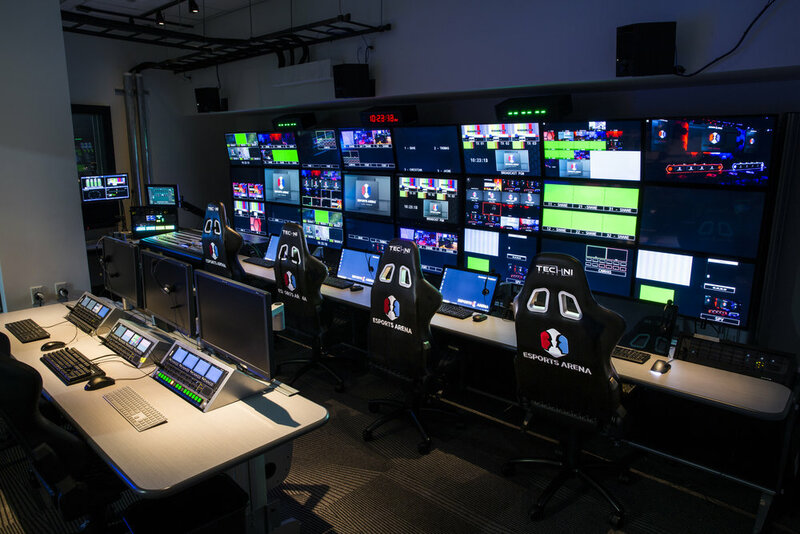 It is not only a world-class championship destination and content production facility for tournaments and high-stakes matchups but an impactful and exciting environment that checks all the boxes for activations and specialty events.